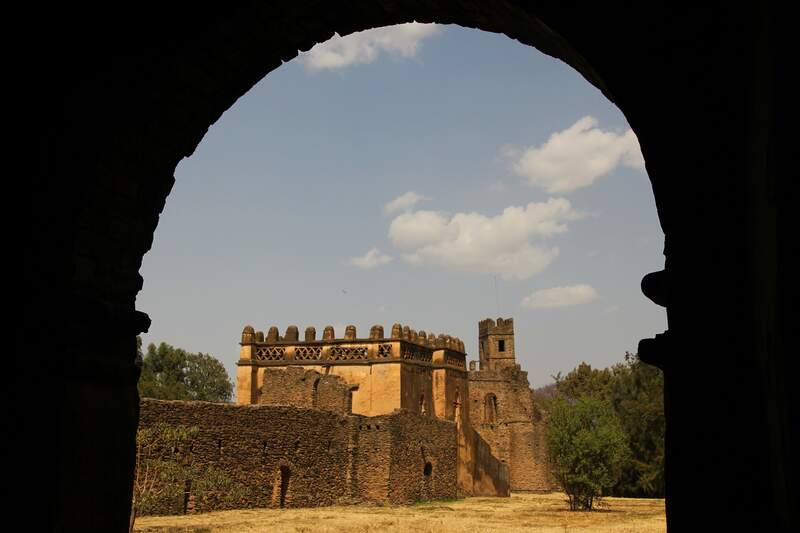 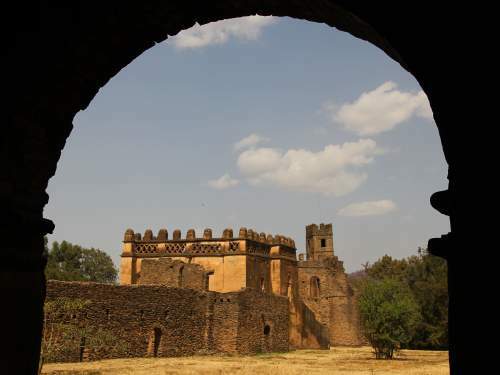 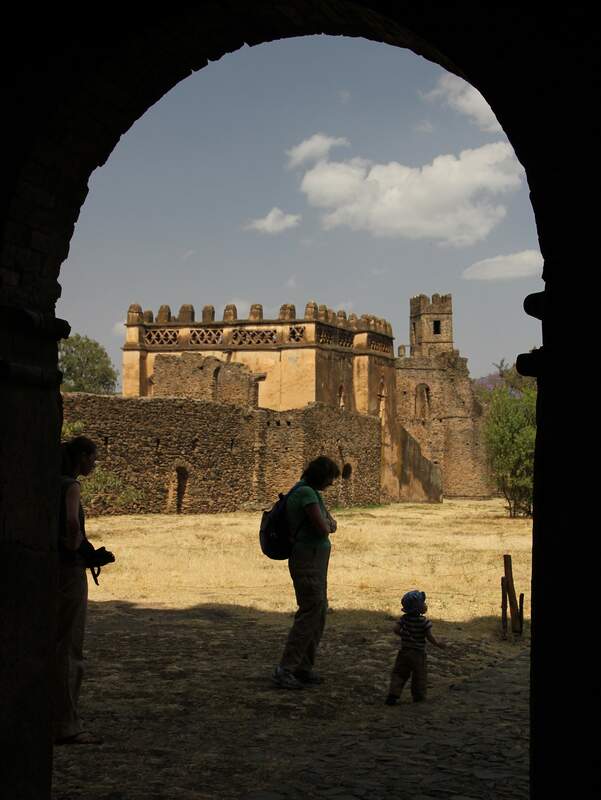 FAMOUS GONDAR CASTLES OF ETHIOPIA, LOCATED IN FASIL GHEBBI, a 7 ha royal enclosure or fortress city protected by an embattlemented curtain wall. 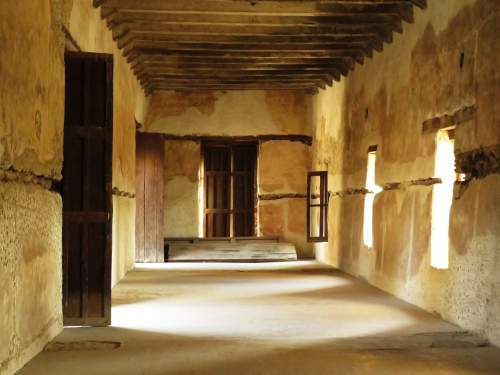 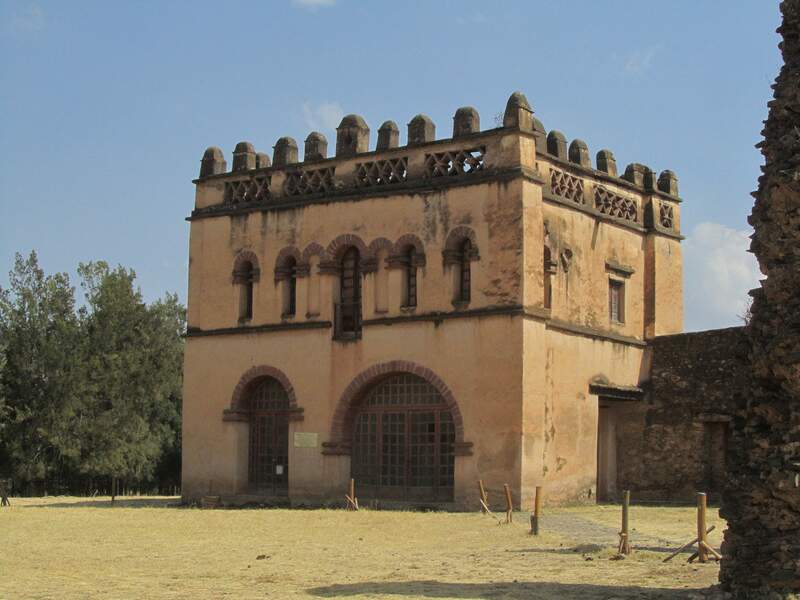 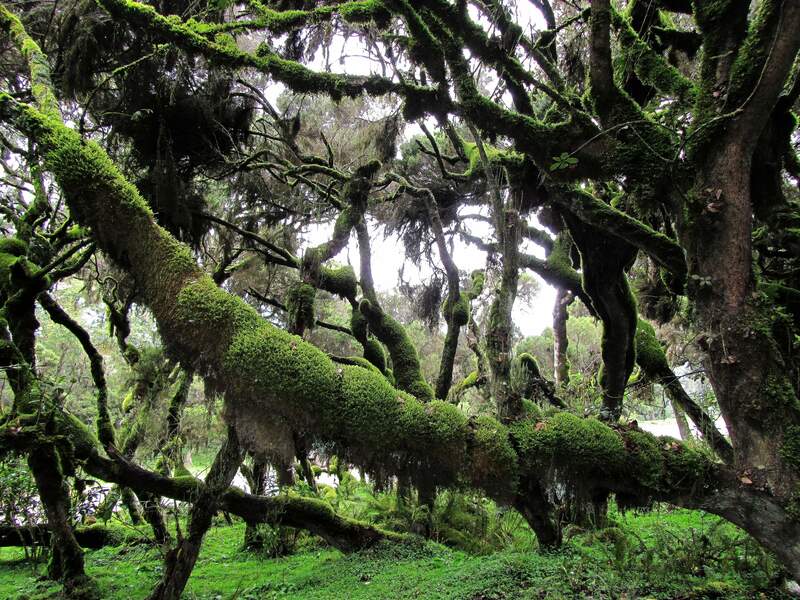 This was the residence of Ethiopia's emperors from the 1640s until 1864; today it is a UNESCO World Heritage Site, a testimony to the most advanced sub-Saharan civilization. From the 13th - 17th centuries, the predecessors of Emperor Fasilides lived in fortified camps, called katama, which they moved continuously through the empire. 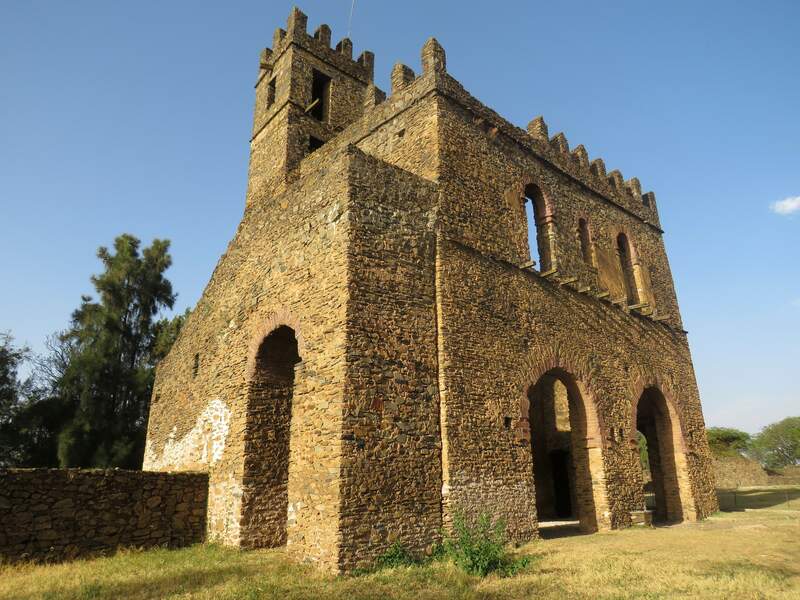 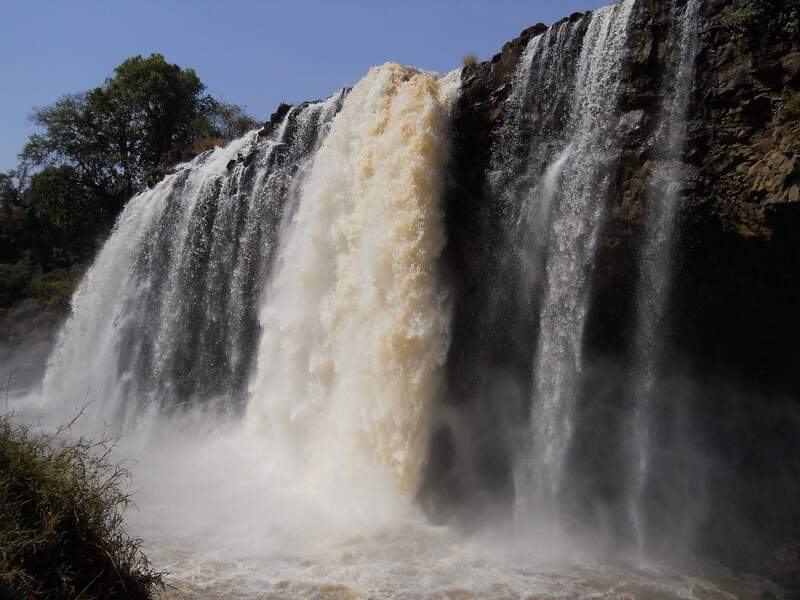 This custom that was brought to an end by by King Fasilides who declared Gondar as the capital in 1636 and commissioned the building of Fasil Ghebbi, often referred to as the Camelot of Africa. 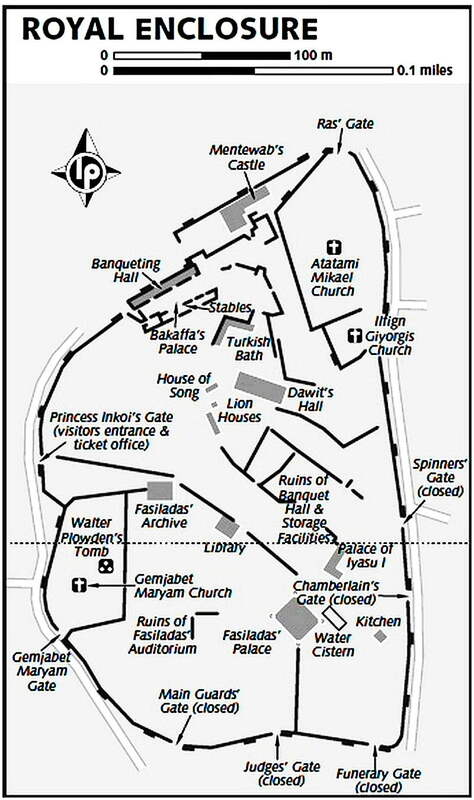 The 900m crenellated wall of the royal enclosure was accessed through 12 gates, 3 with bridges. 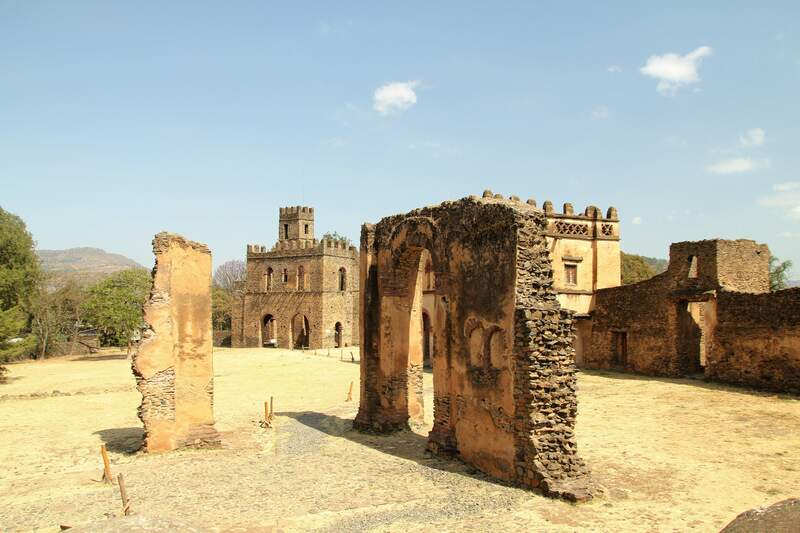 Each subsequent emperor added a new palace, thus increasing the number of castles, palaces and churches. 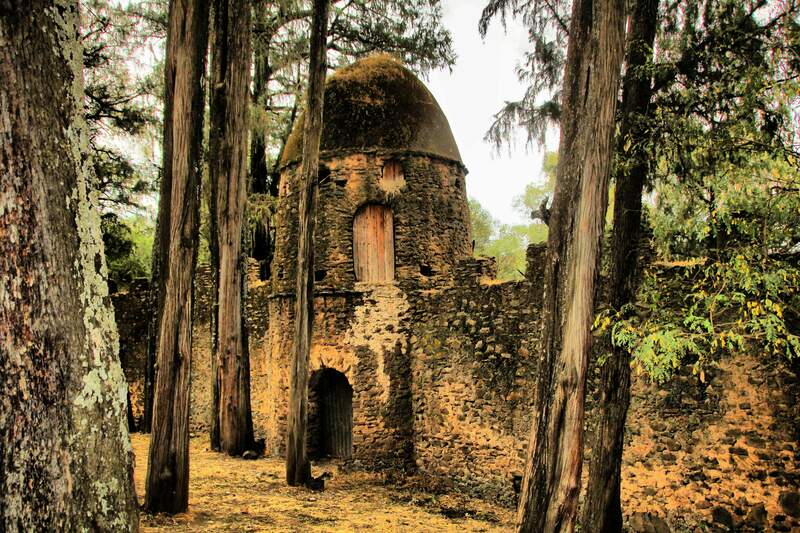 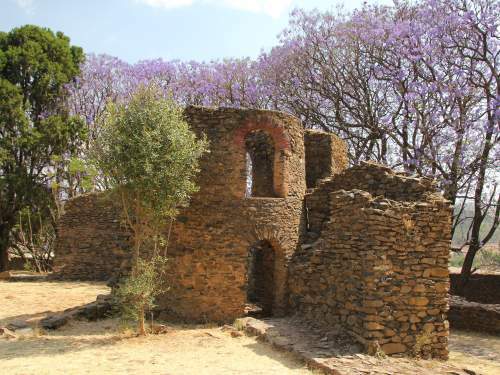 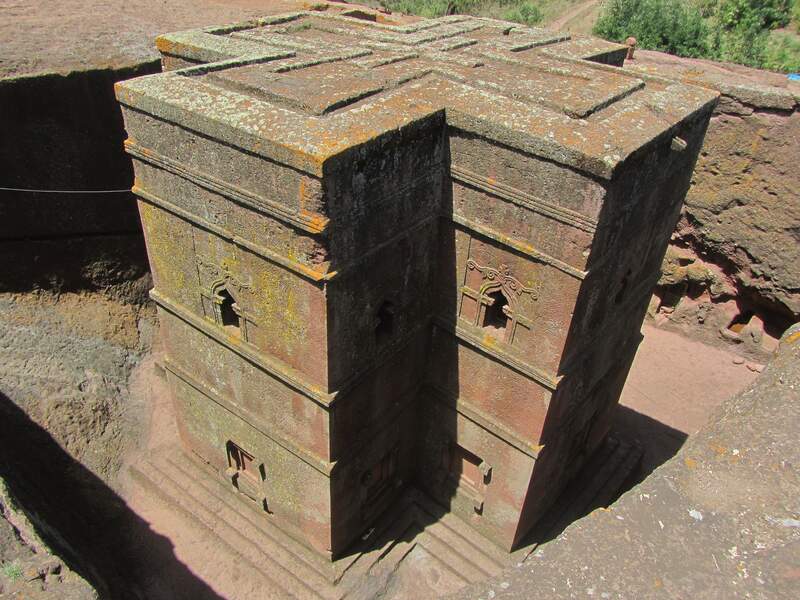 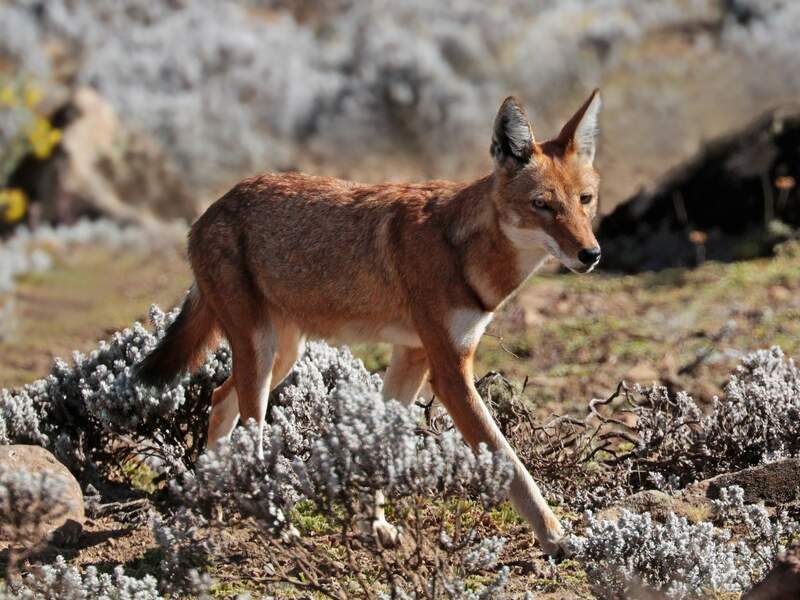 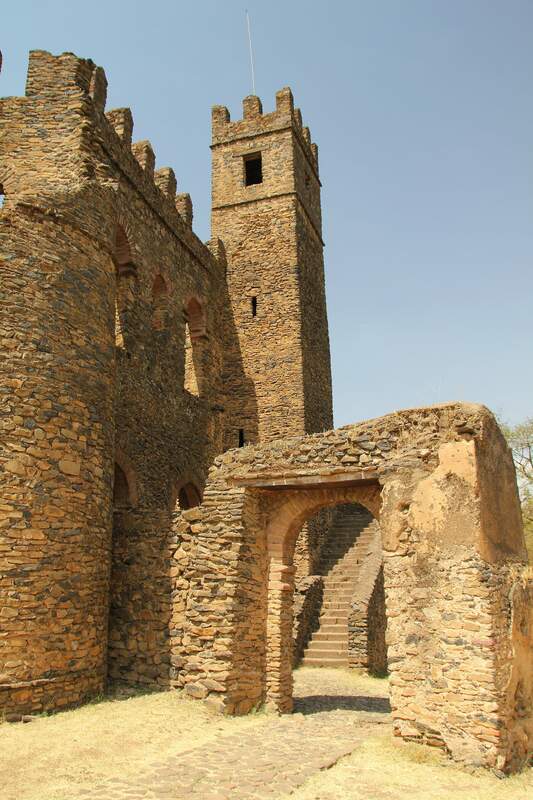 Eventually Fasil Ghebbi protected the following castles and churches: Fasilides castle - also referred to as Enqulal Gemb (Egg Castle, for its egg-shaped roofs on the towers)-, Iyasu's Palace, Dawit's Hall, a banqueting hall, stables, Mentewab's Castle, a chancellery, library and Asasame Qeddus Mikael, Elfin Giyorgis and Gemjabet Mariyam Church, their architecture showing Arab, Indian, and Baroque styles and influences. 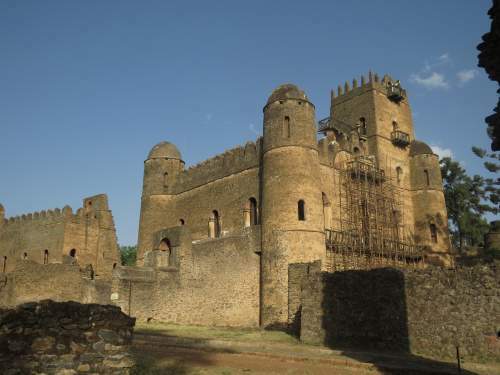 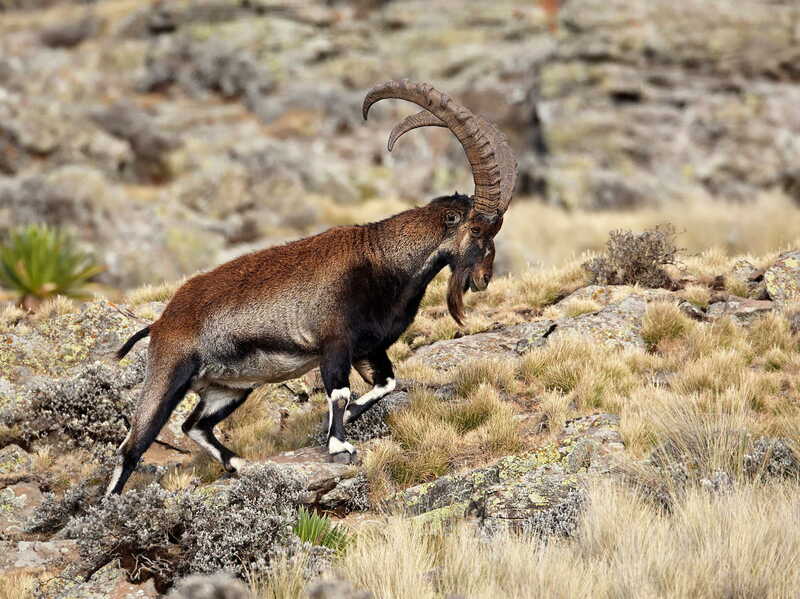 Iyasu I, Fasilides' grandson, was was the greatest king of the Gondar period. 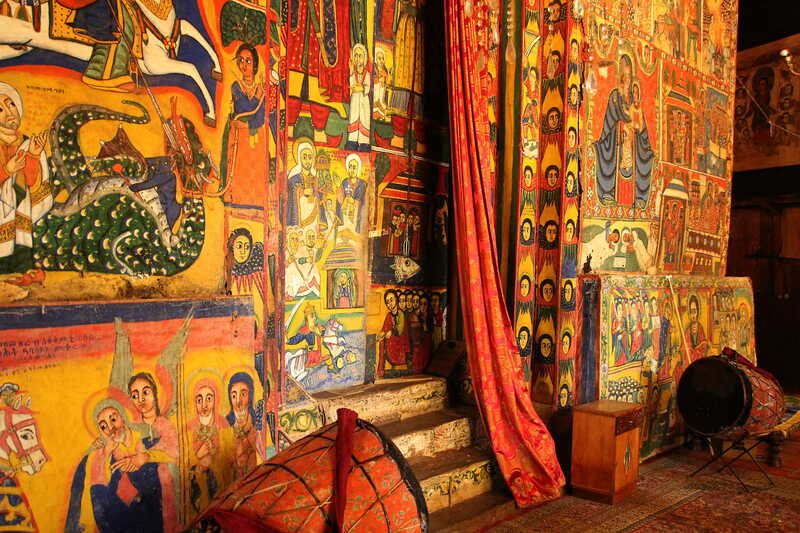 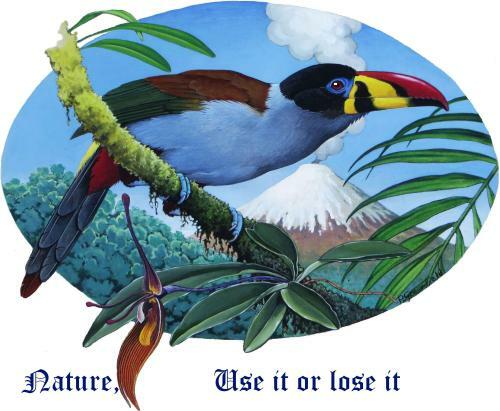 Supposedly, his castle was finer than the House of Solomon with its walls decorated with ivory, Venetian mirrors and paintings of palms and its ceiling covered with gold-leaf and precious stones. Iyasu became very depressed when his favorite wife died and abandoned affairs of state. 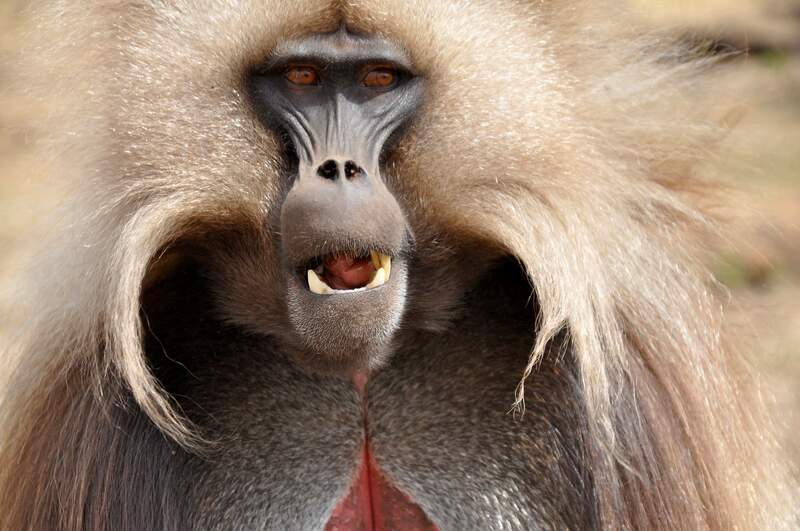 His son, Tekla Haimanot, murdered him after declaring himself emperor, but the latter in his turn was killed. 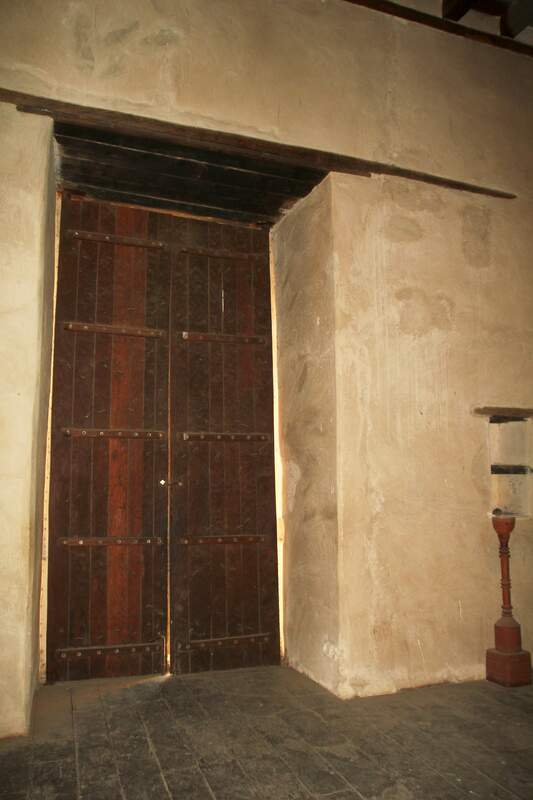 His successor was set aside and the next king was killed by poisoning. 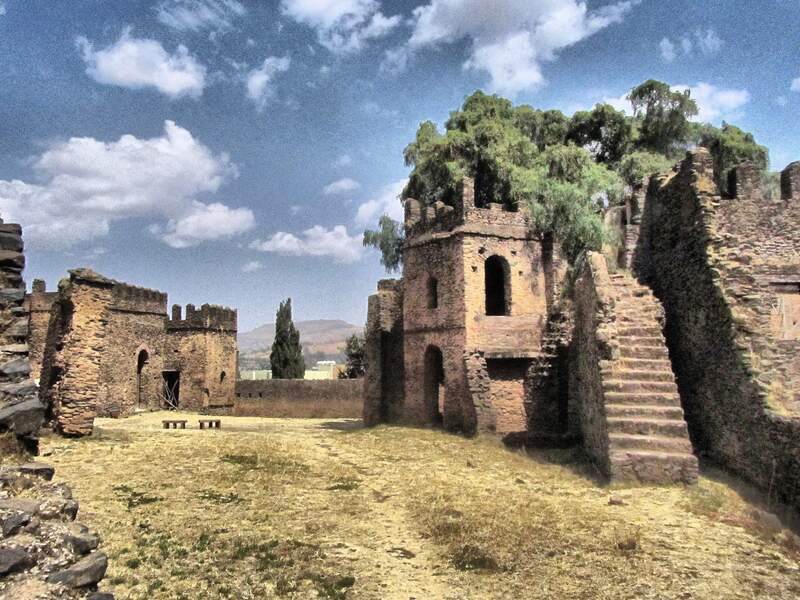 Emperor Bakaffa finally brought stability and left behind 2 castles, one for himself and another for his wife, the Empress Mentewab. 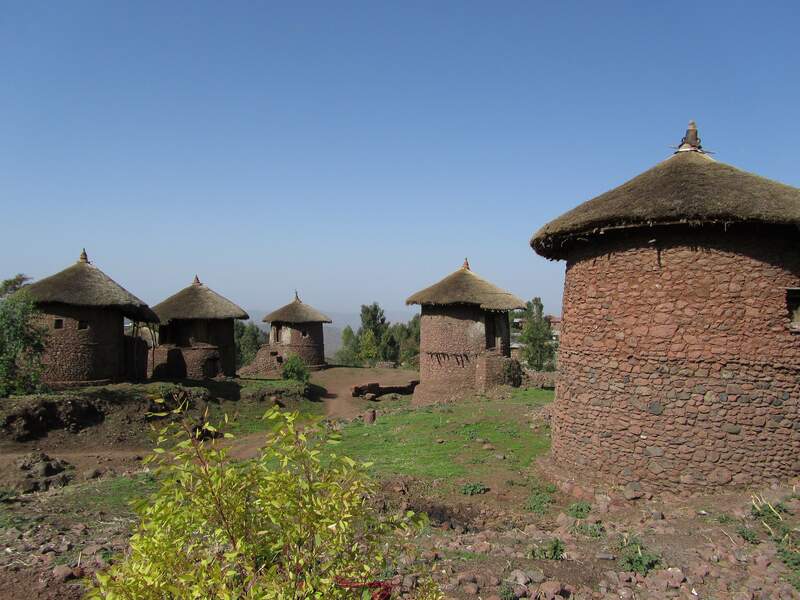 Bakaffa's son, Iyasu II, is was the last Gondar Emperor ruling with full authority. 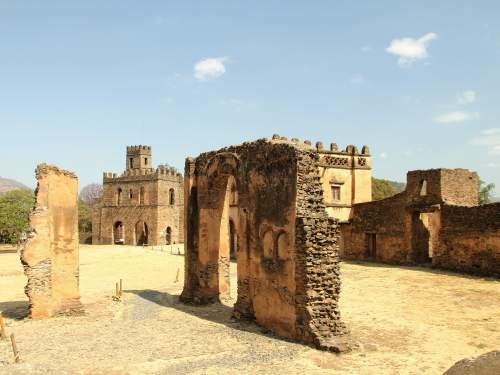 There are excellent English speaking guides who will tell you all about the fabulous history of this fascinating country. 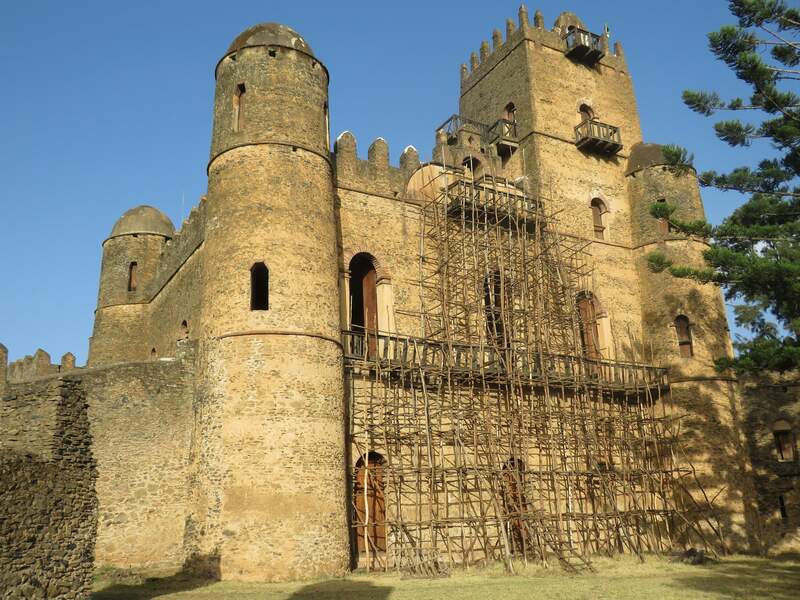 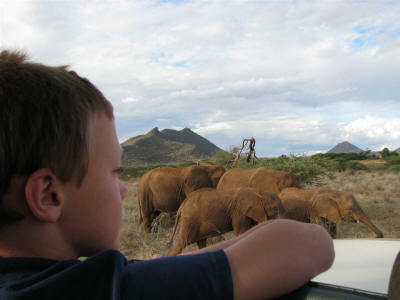 For additional reading we highly recommend: Emperors of Ethiopia as well as Palaces of Ethiopia. Fasilides castle - also referred to as Enqulal Gemb (Egg Castle, for its egg-shaped roofs on the towers). 900m crenellated wall of the royal enclosure with crenels, merlots, turret and gate. Overview Royal Enclosure at Gondar. 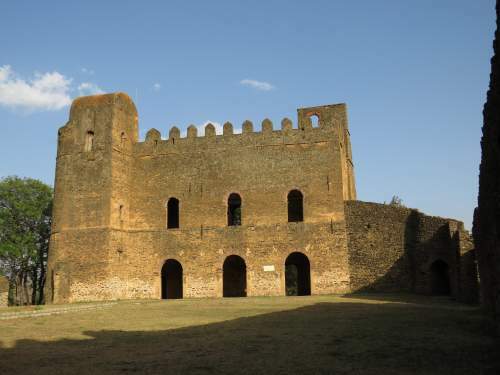 Palace of Iyasu I, left and Fasilides' Castle. 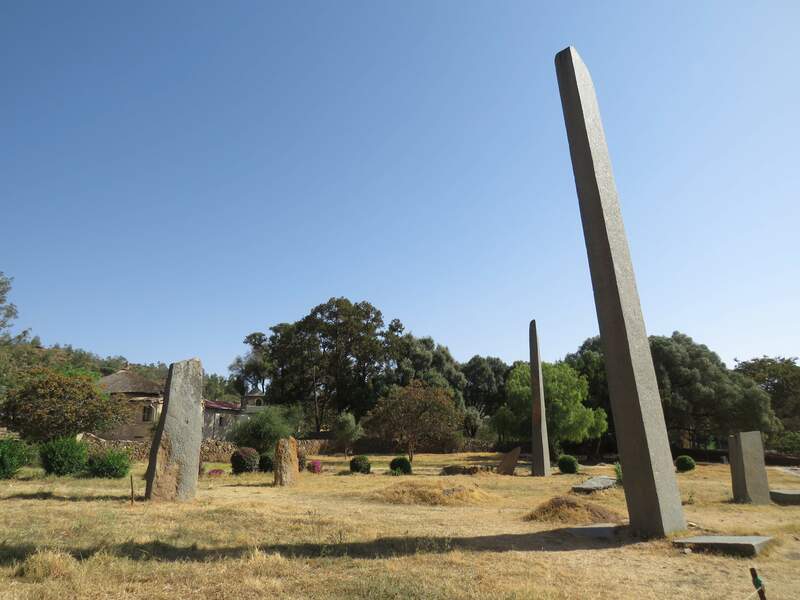 Fasil Ghebbi with view on Fasilides' archive. 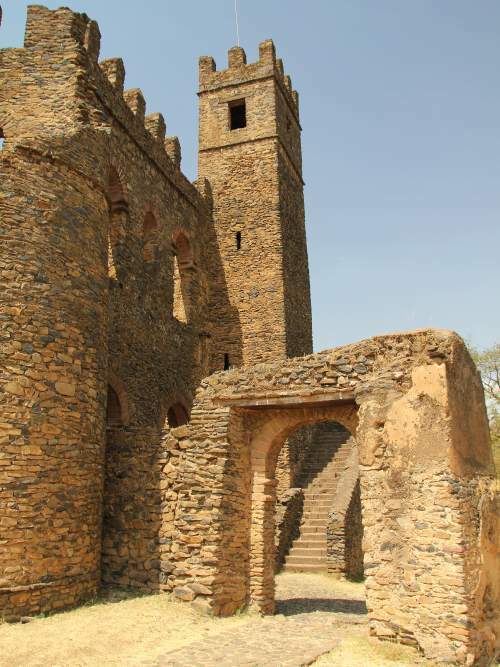 Chancellery with library Library of Yohannes I. 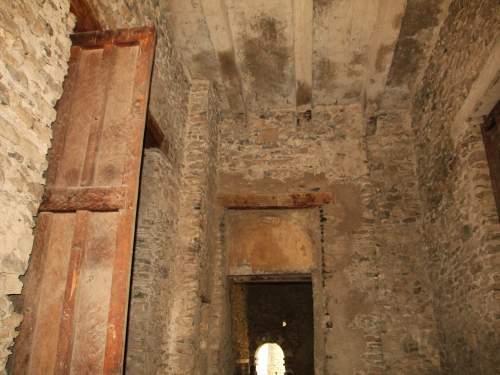 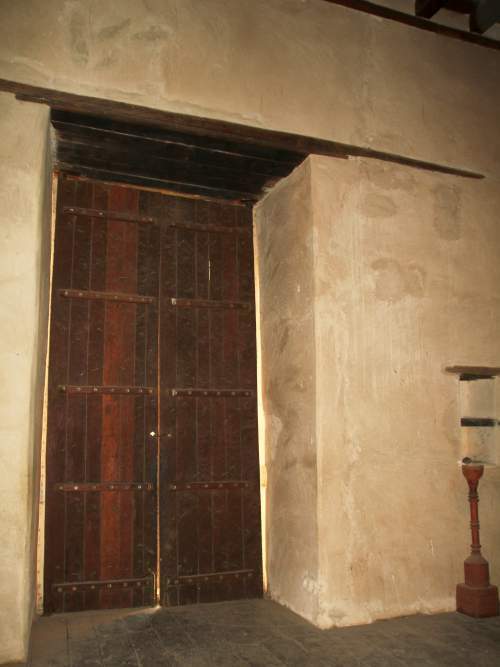 Passage between dining and reception areas. 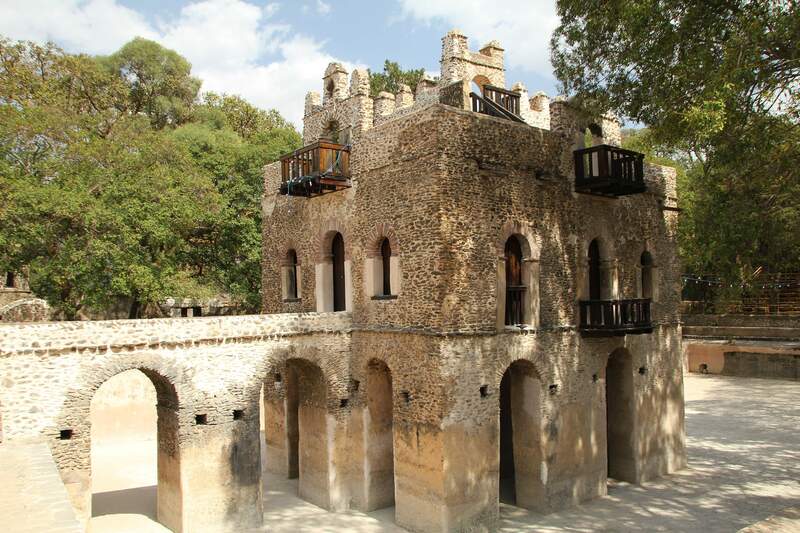 Left: The Archive Castle of King Fasilides built it for archiving documents. 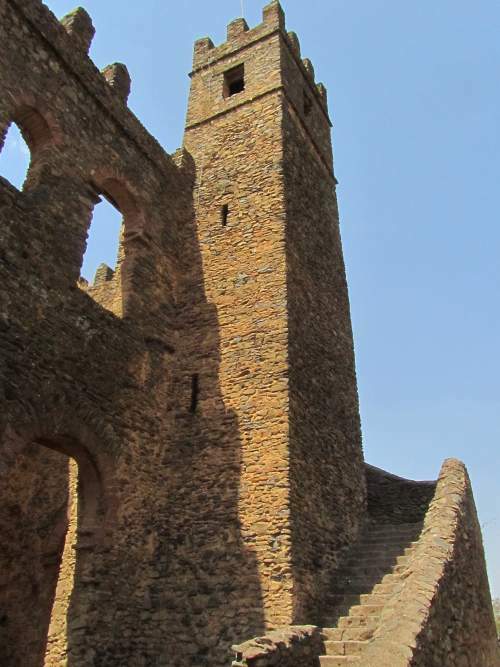 Above: Elfin Giyorgis Church. 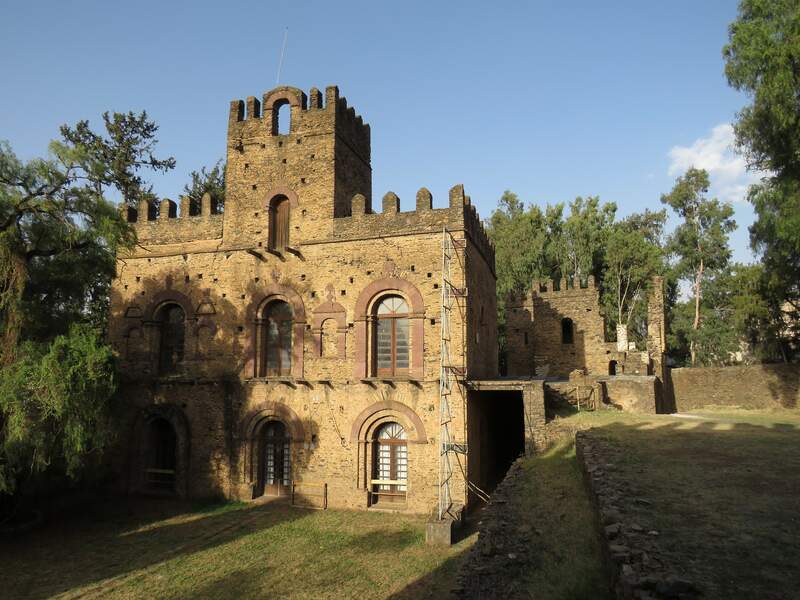 right: Mentewab's castle. 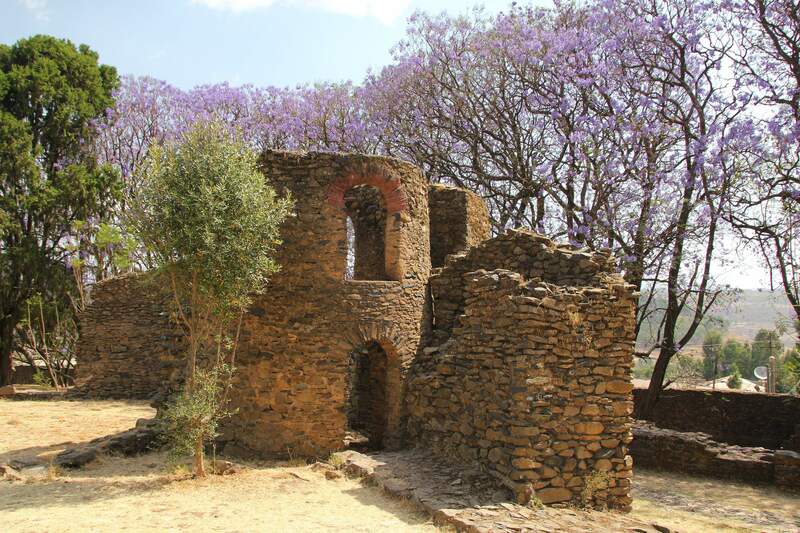 Top Left: Banquet hall of the Emperor Bekaffa and the concert hall of Dawit III. 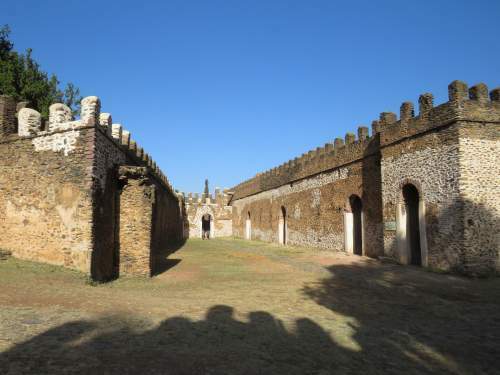 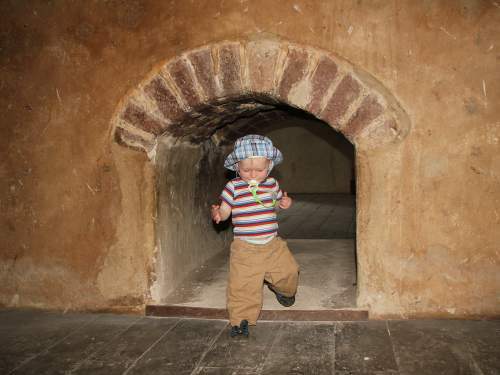 Top right: On the left in the picture stables and on the right the Banquet Hall of the Emperor Bekaffa. 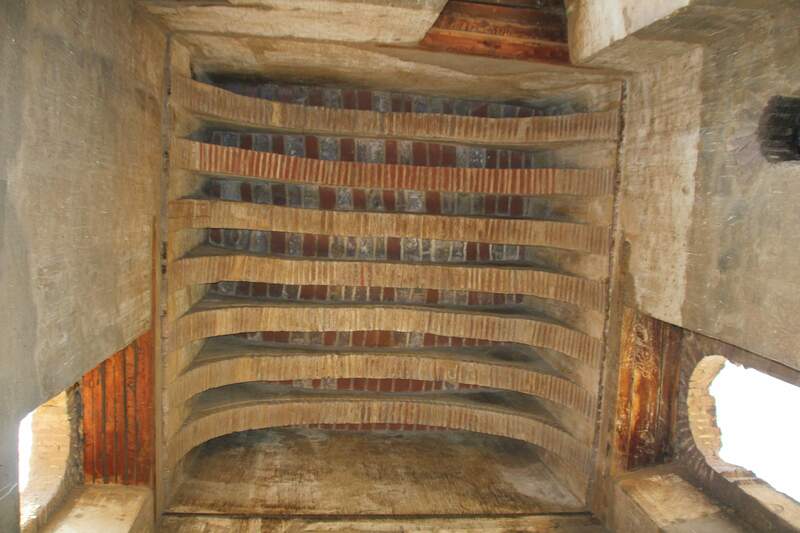 Left: Interior of the Banquet Hall of Emperor Bekaffa. 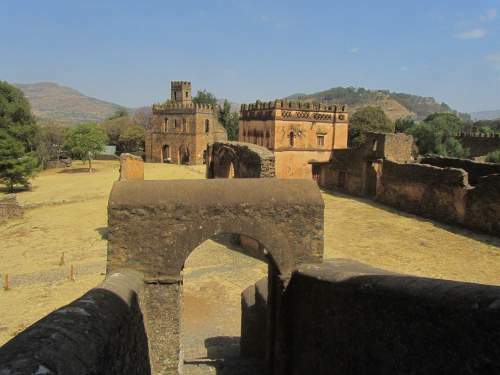 Map Royal Enclosure, Fasil Ghebbi, with the Gondar Royal Enclosure.